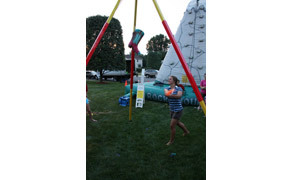 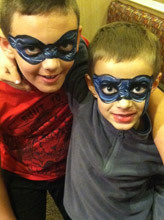 Let your guests have extra fun to add to the memories of your party! 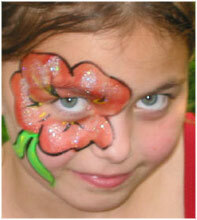 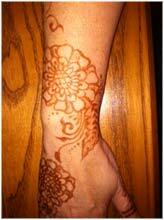 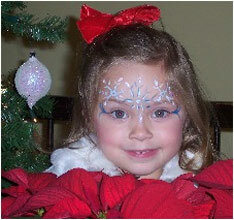 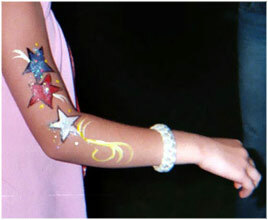 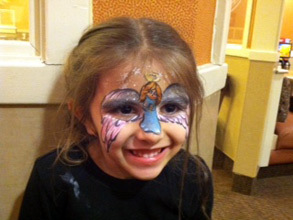 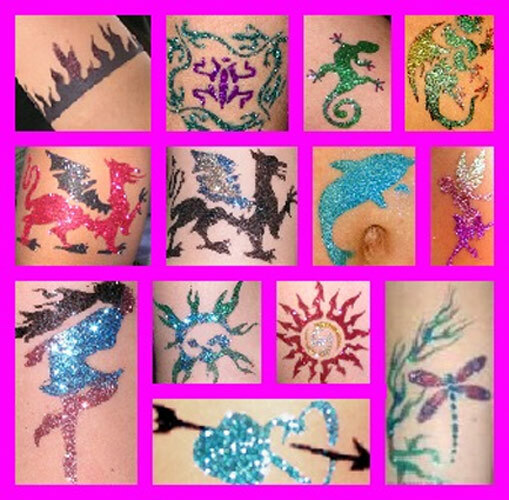 Get the highest quality temporary tattoo artists in NJ! 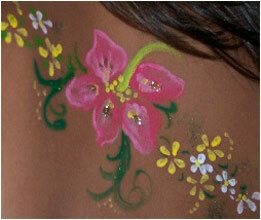 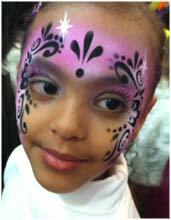 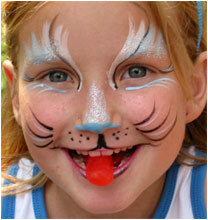 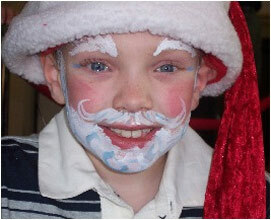 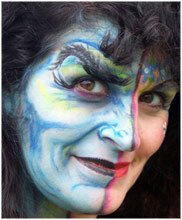 Our paints are hypo-allergenic and FDA approved for application to the skin. 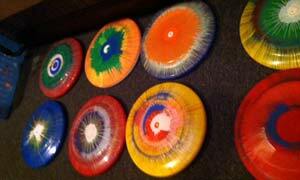 We would never use any other type of paint. 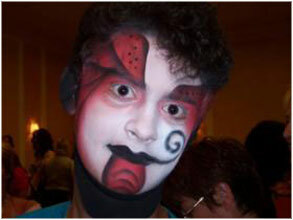 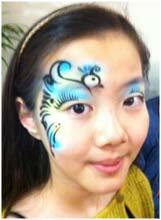 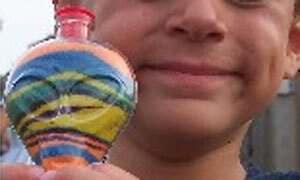 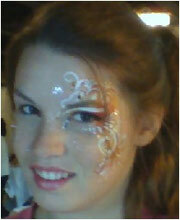 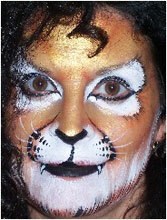 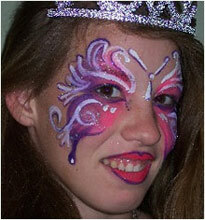 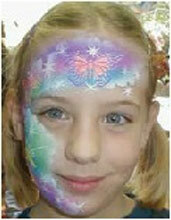 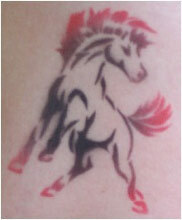 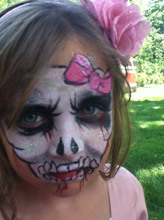 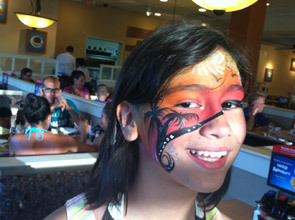 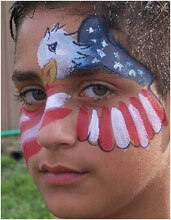 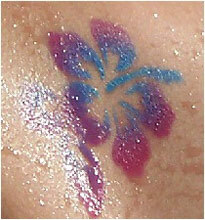 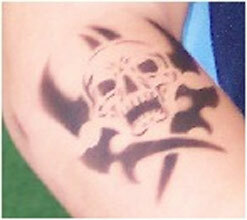 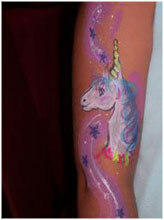 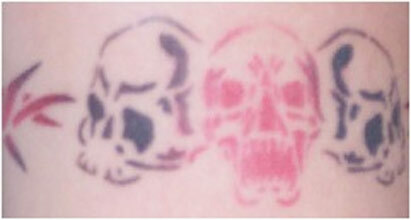 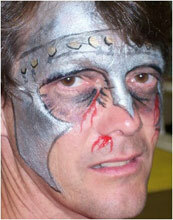 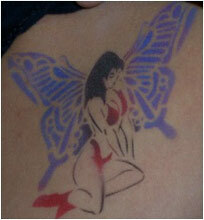 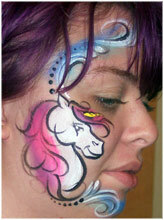 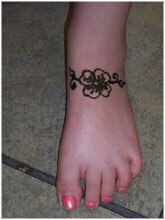 Check out our sister site airbrushtattoosnj.com for more airbrush tattoo examples. 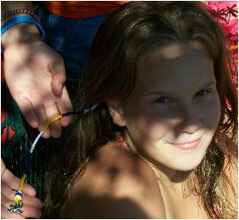 Hair Wrapping and Party Hair! 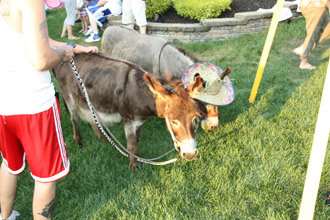 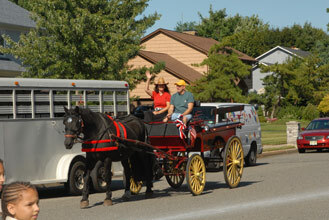 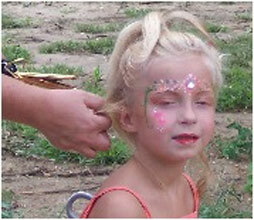 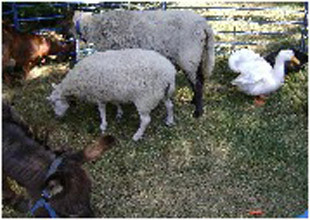 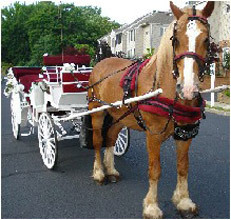 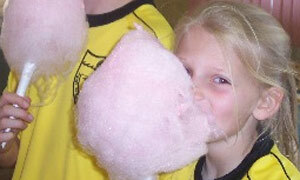 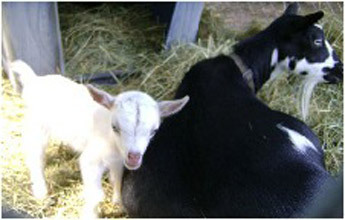 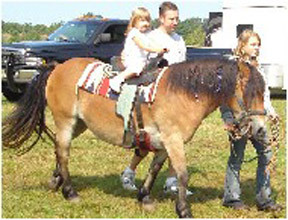 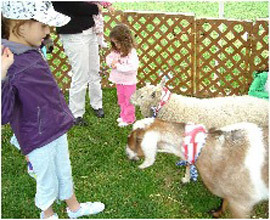 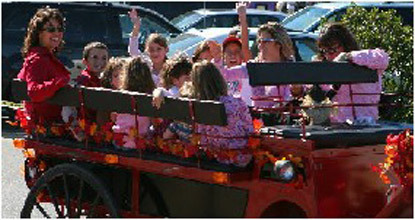 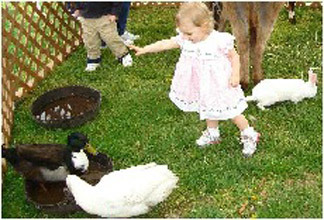 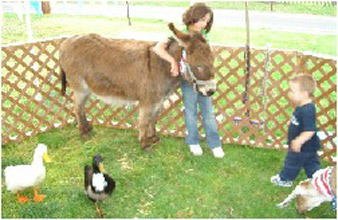 Petting Zoos, Pony Rides, Hay and Carriage Rides! 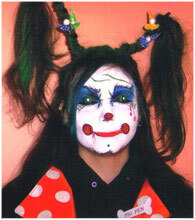 More Fun Clown Party Options! 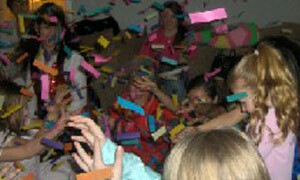 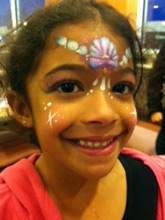 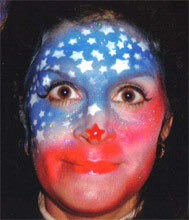 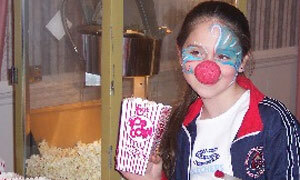 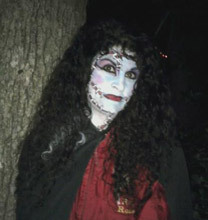 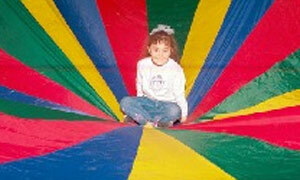 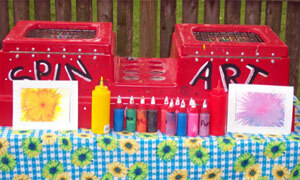 Rockin Roxanne's Party Magic is your home for Fun Clown Party Options in Belmar, Perth Amboy, Brick, Allenwood, Colts Neck, Red Bank, Fort Monmouth, Sea Girt, Spring Lake, Brielle, Point Pleasant, Old Bridge, Morganville, Sayreville, Navesink, Neptune, and Rumson, NJ as well as Staten Island, NY and surrounding areas. 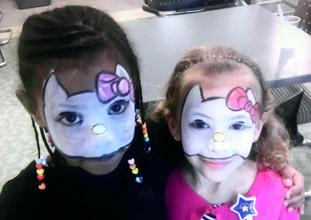 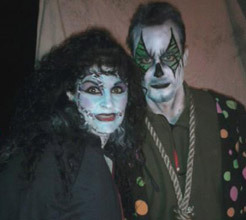 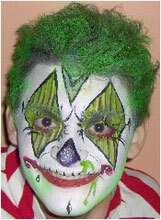 Get your Fun Clown Party Options in these zip codes in New Jersey and New York as well: 07719, 08861, 08723, 08724, 07722,07701, 07703, 07712, 08750, 07762, 08736, 07719, 07762, 08750, 08730, 08736, 08742, 08857, 07751, 10306, 08871, 08872, 07752, 07753, and 07760.